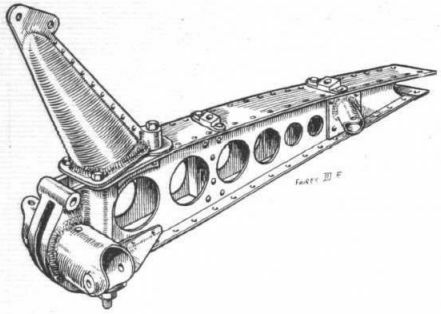 Aileron crank and rib on the Fairey III F.
Fuselage "spool," wing root attachment and undercarriage strut of Fairey III F.
A swivelling bracket for the wireless generator is provided on the Fairey III F. Below, welded and "spool" joints on the same type of aircraft. 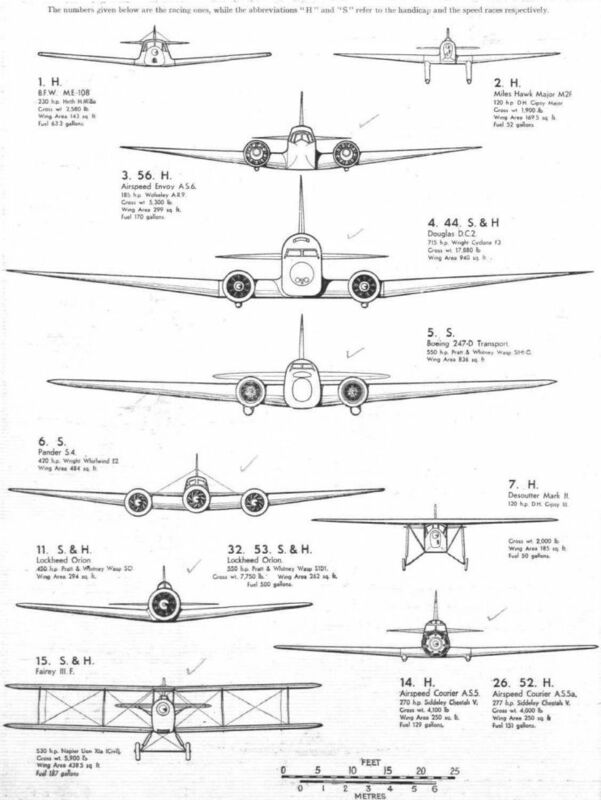 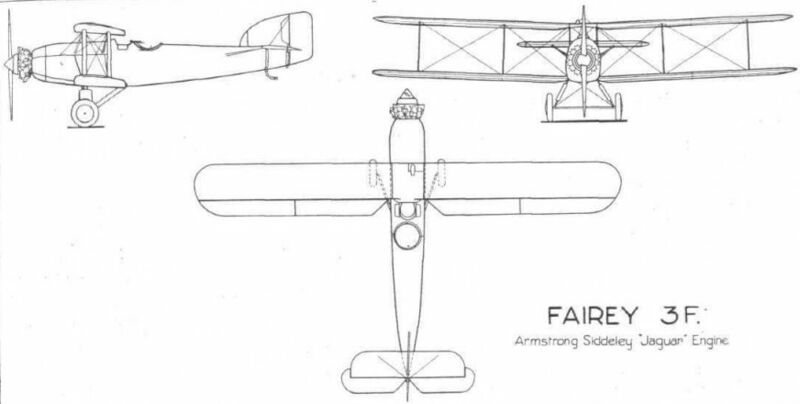 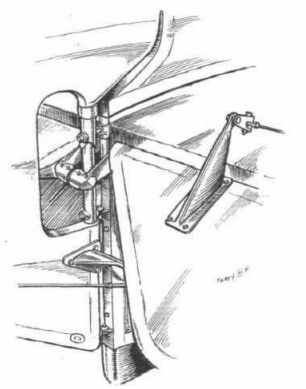 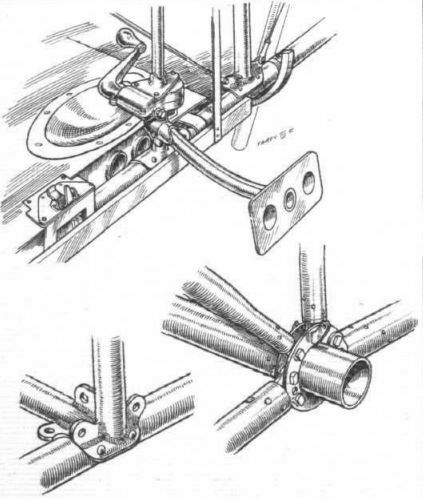 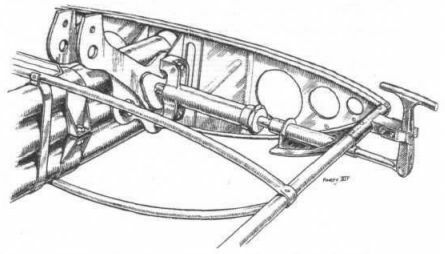 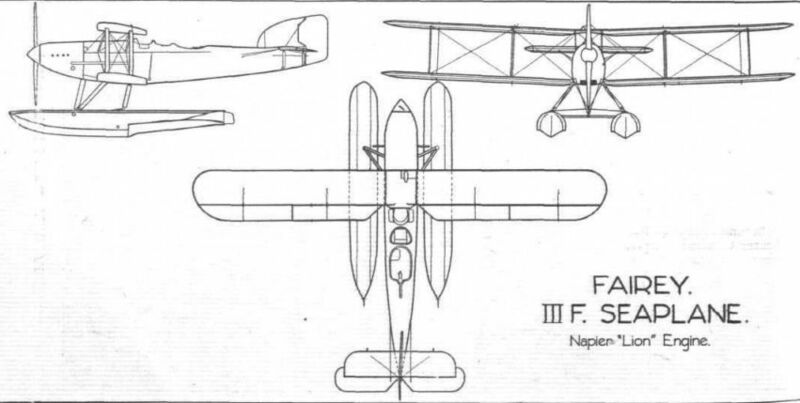 The locking pin arrangement for wing folding used on Fairey III F.
The elevator flaps on the Fairey III F are jointed together. 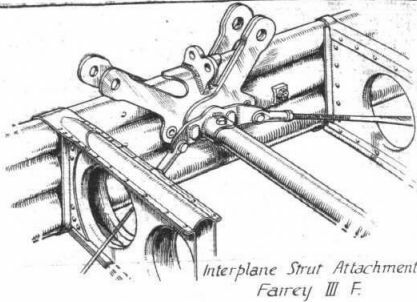 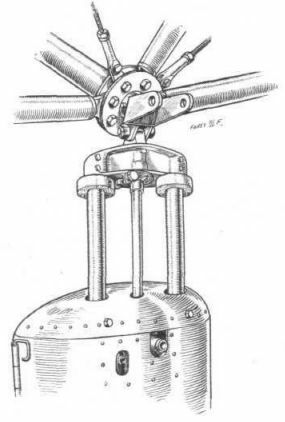 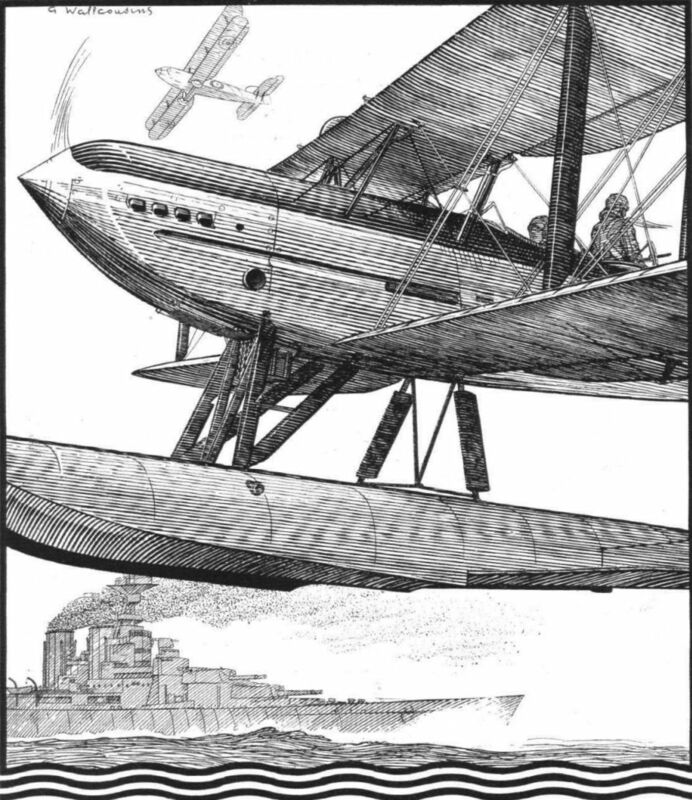 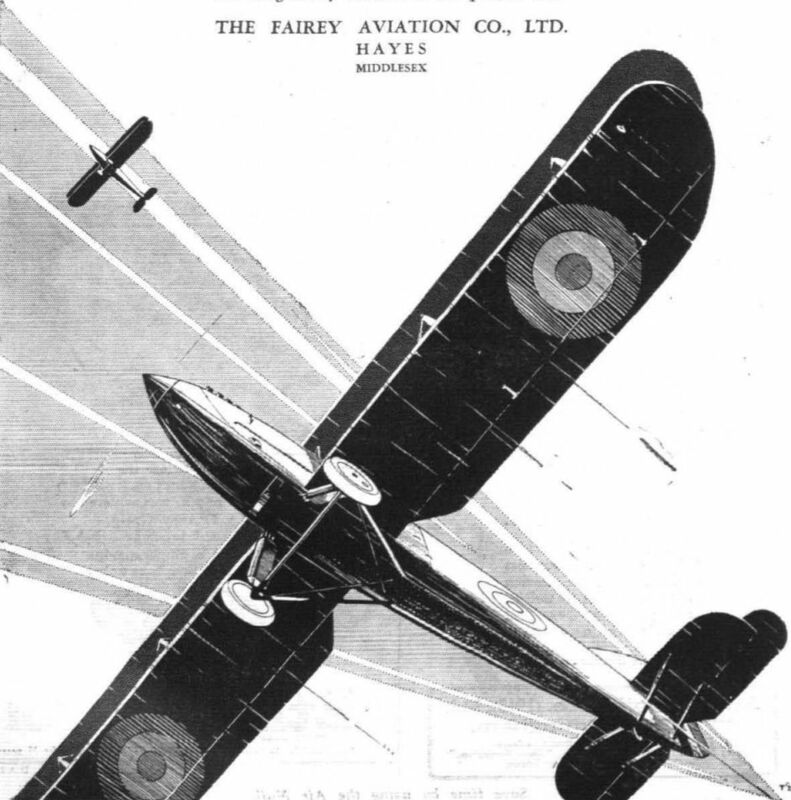 Interplane Strut Attachment Fairey III F.